Join the Niagara University Men’s Soccer Fall College Prospect Camp on October 29 at the Niagara University campus. It is a perfect opportunity to obtain a high-level collegiate soccer exposure. Additionally, the will emphasize player development on both the technical and tactical aspects of the game. Its sessions are simulations of the methods the Niagara University men’s soccer team is using. The camp also includes competitive small-sided and full-sided matches. Ultimately, the camp provides valuable assessment and evaluation. There will also be discussions about college recruiting processes. The event is an initiative of the Niagara University men’s soccer coaching staff and current players. 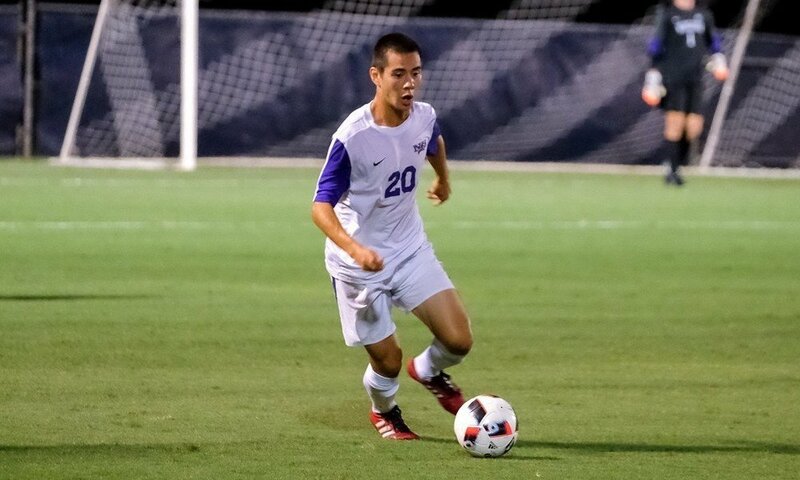 Head Coach Bill Boyle is leading Niagara University Purple Eagles men’s soccer team since the 2016 season. He is a former assistant coach at the Michigan State University. His other former coaching stints are with Colgate University and University at Albany. Furthermore, Coach Bill Boyle is a USSF A coaching license holder. Then, the Purple Eagles men’s soccer assistant coaches are Michael Meyer and David Hesch. Join the Niagara University Men's Soccer Fall College Prospect Camp. It emphasizes development on both the technical and tactical aspects of the game.